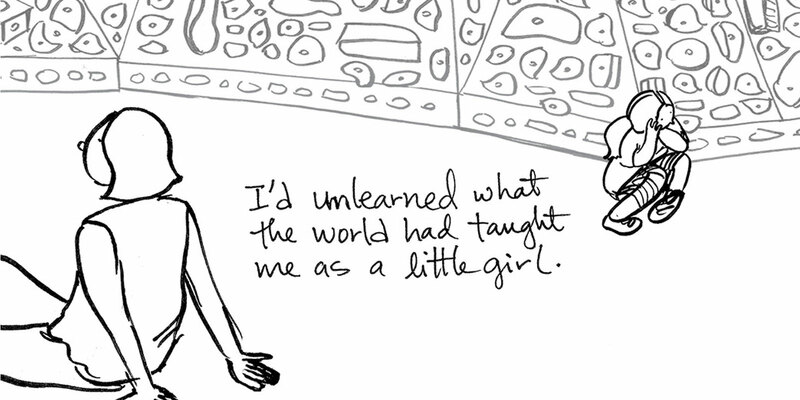 Bigger projects and longer stories that compel us to write what we learn onto the wider world. 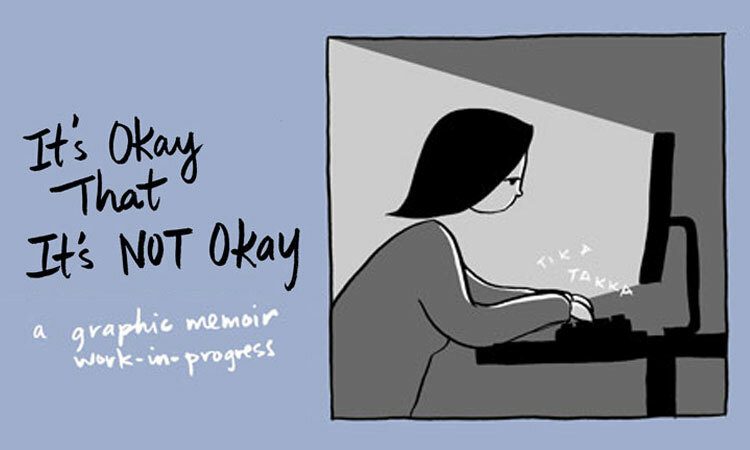 It's Okay That It's Not Okay is a graphic memoir about delayed grief and the repercussions of suppressing emotion. 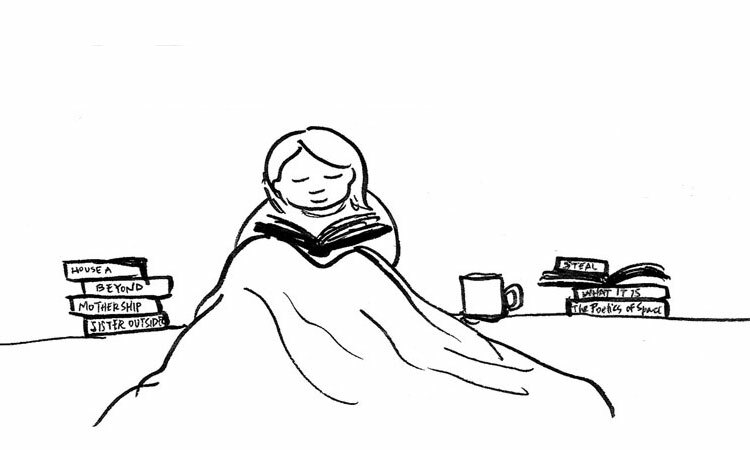 It's an exploration of the entanglement between workaholism, success, and avoidance. 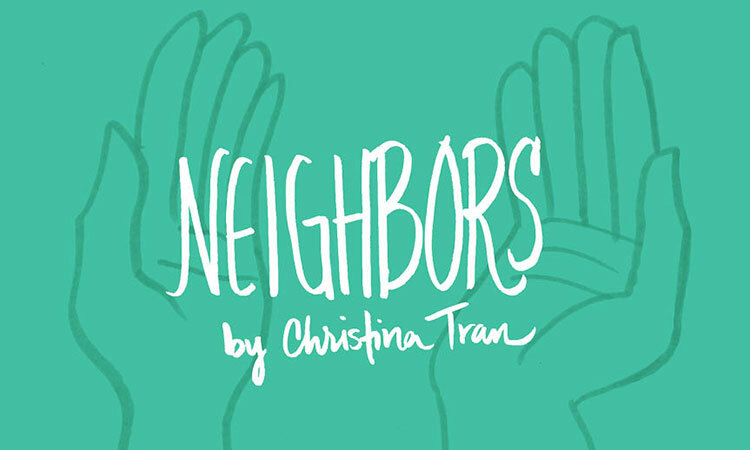 Neighbors is an autobio comics story told in eight parts about housing and homelessness, about home and belonging. This story is my journey in figuring out the roots of my uneasiness at seeing signs of homelessness on my block. 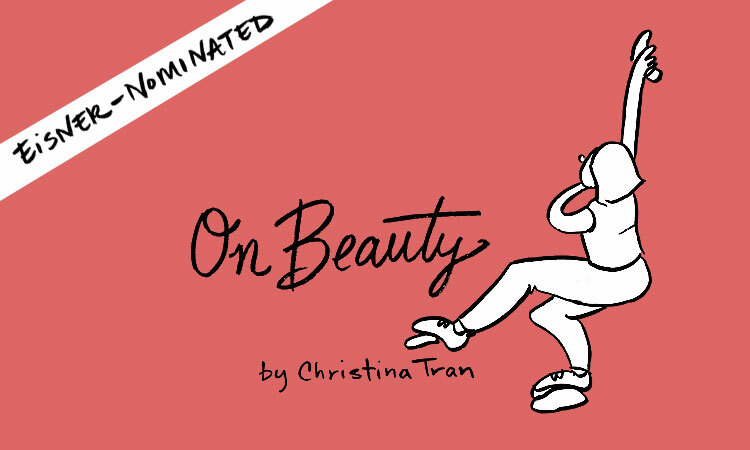 Learning and unlearning what the world tells us about beauty and our value as women -- and the small yet potent ways we may resist. 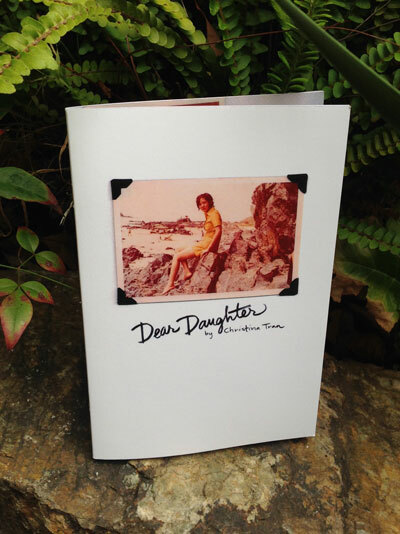 This comic is a letter to my future daughter, and other letters + projects took form at "Dear Daughter". 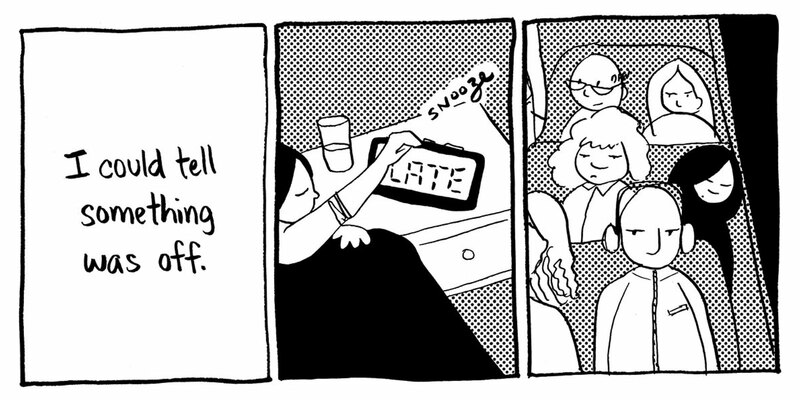 October 2016 // Winner 2017 Cartoonist Studio Prize for Best Webcomic. 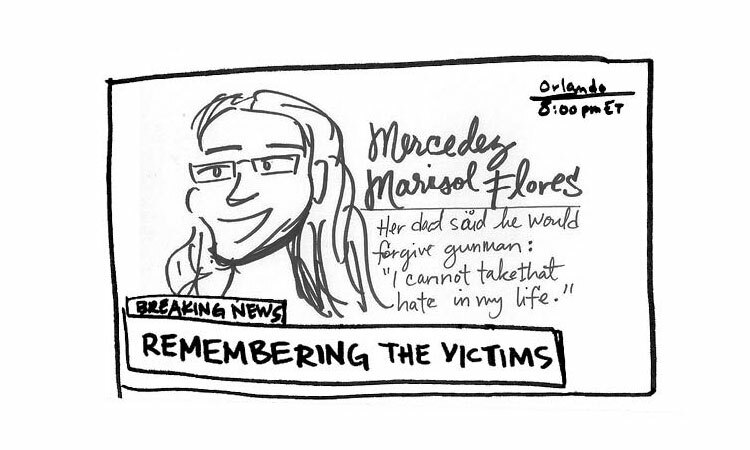 Eisner-nominated. 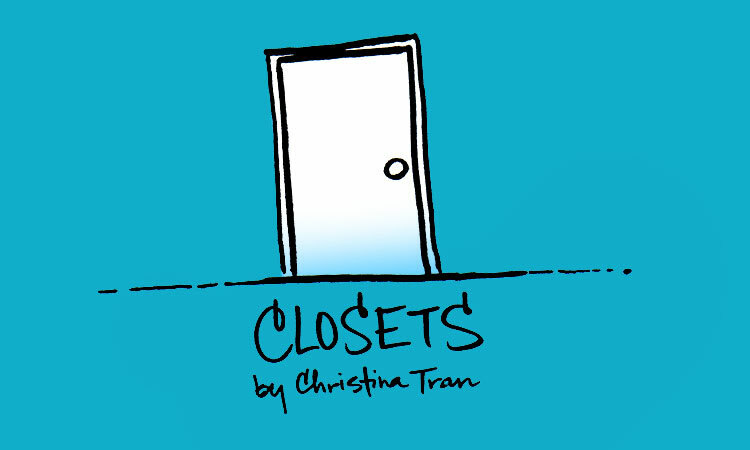 "Closets" is a story about my dad, told in 7 chapters. It's about my relationship with my parents, it's about being your Self, and in the end -- it's about love. 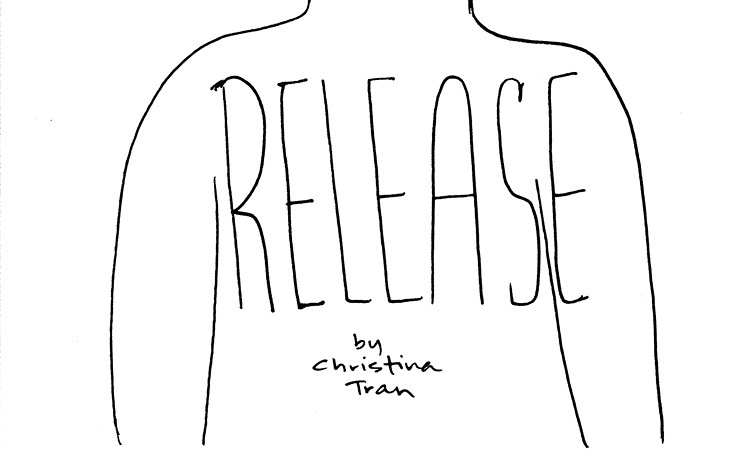 I serialized this comic over seven weeks in September-October 2015. 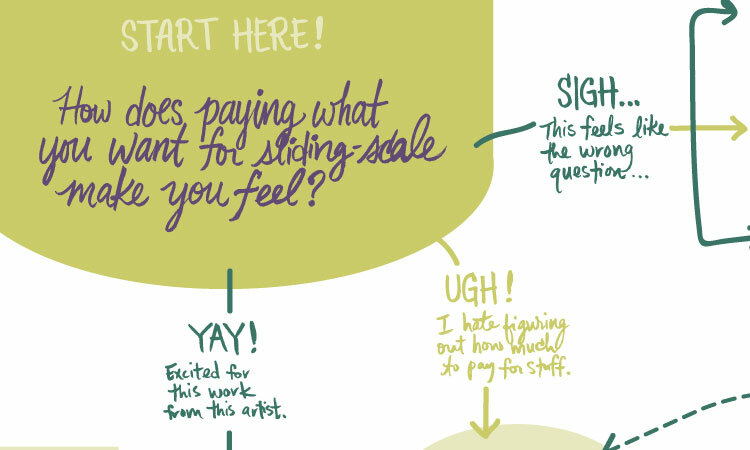 Read the newsletters that went out with each comic, starting here. 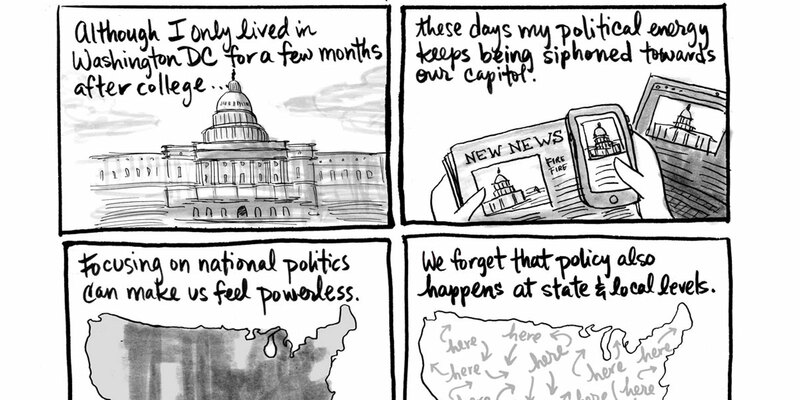 These comics are personal and political: they explore our individual decisions within systemic social issues. 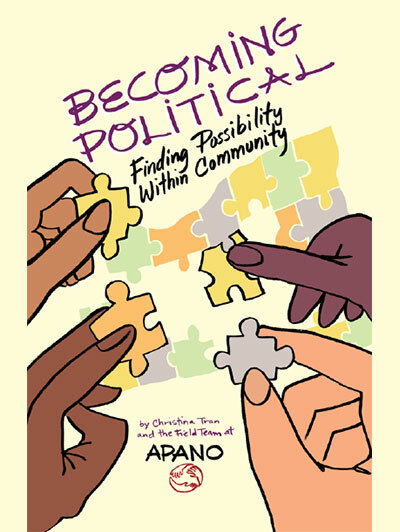 My personal exploration into possibilities of political engagement -- within community -- while honoring the complexities of existing as an Asian-American in America today. 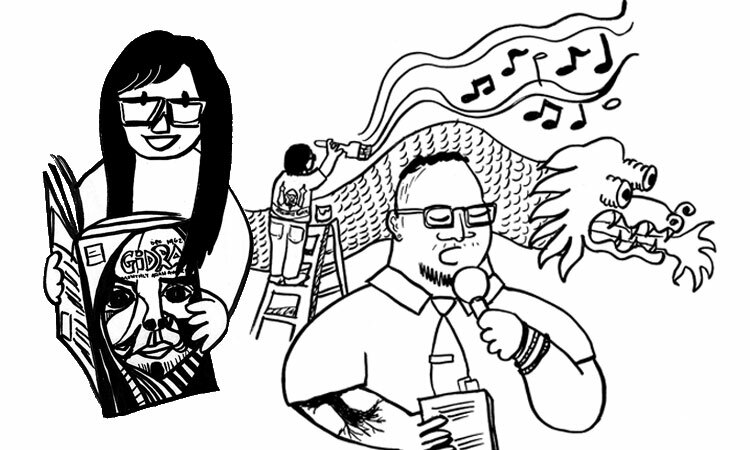 Grappling with my desire to stay small, a reflection from Asian American ComiCon Summit 2017. 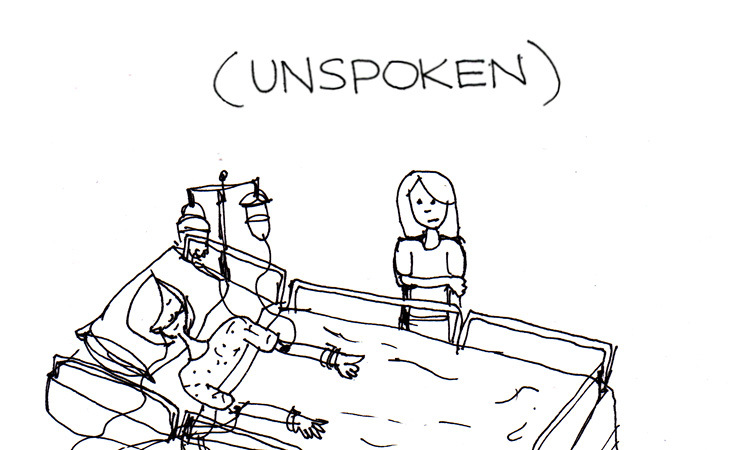 And a follow-up about how the feelings of belonging are tied into context and systems. 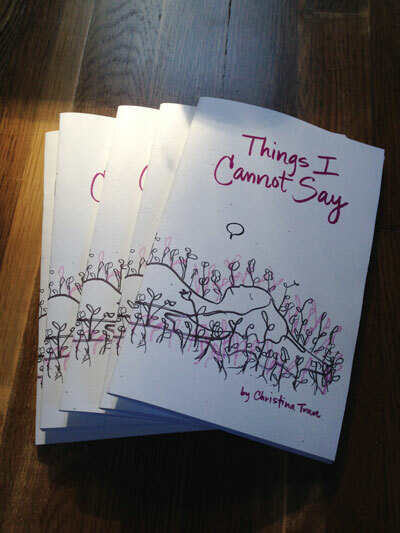 This one is about words because I love words and because words matter. It’s also about #SayingGoodbye. 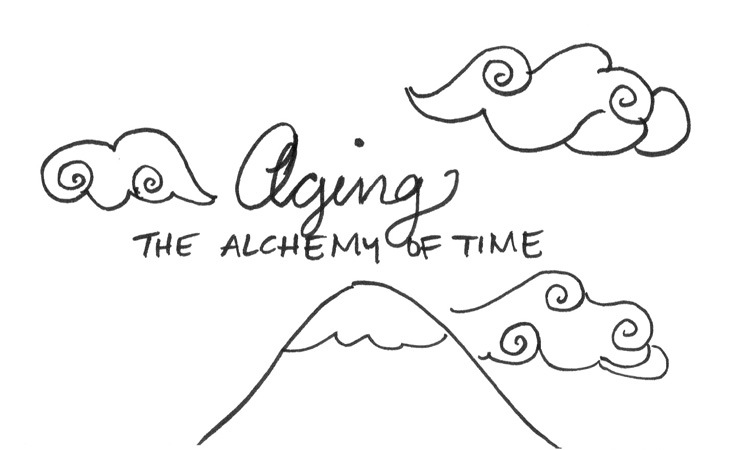 A reflection on the alchemy of time, inspired by Lunar New Year travels visiting family in Asia. How we hold trauma in our bodies, and how we shake shake shake it off. 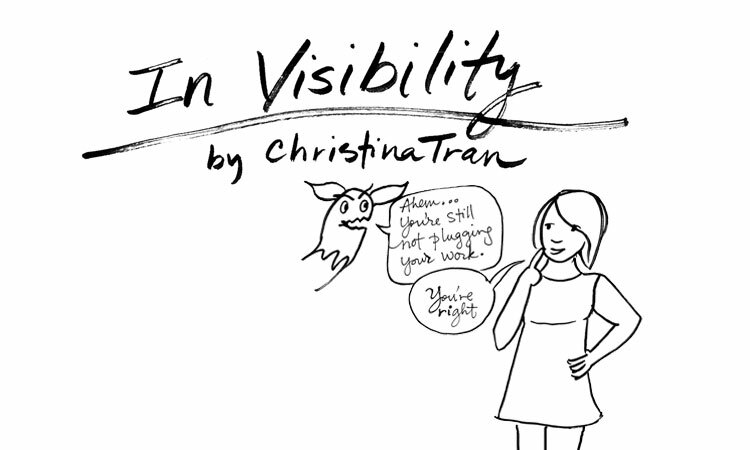 Diary comics, quick essay sketches, and other experiments. 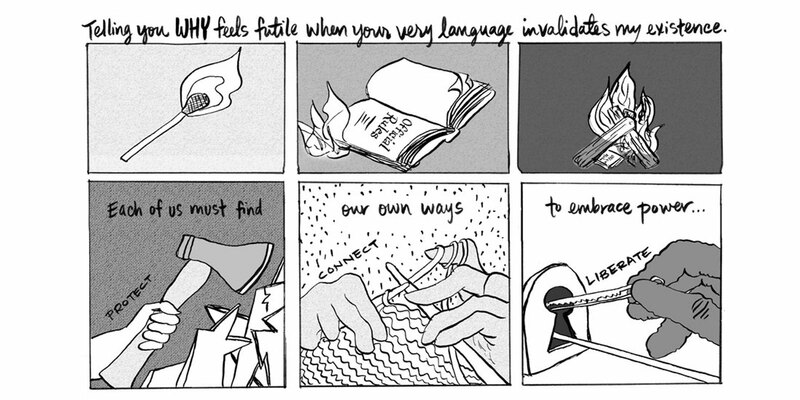 Diary comics about intimacy, connection, and balance. Sometimes the news breaks your heart, and you just need a moment. Sometimes you need a lot of moments. 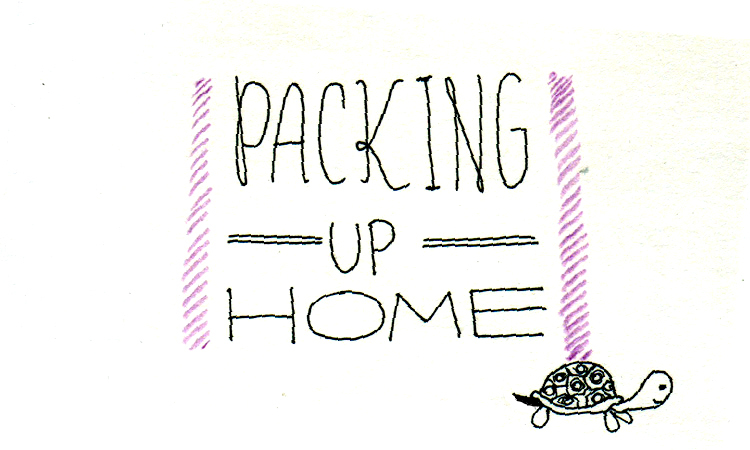 Diary comics that include lots of moving house and lots of processing home. 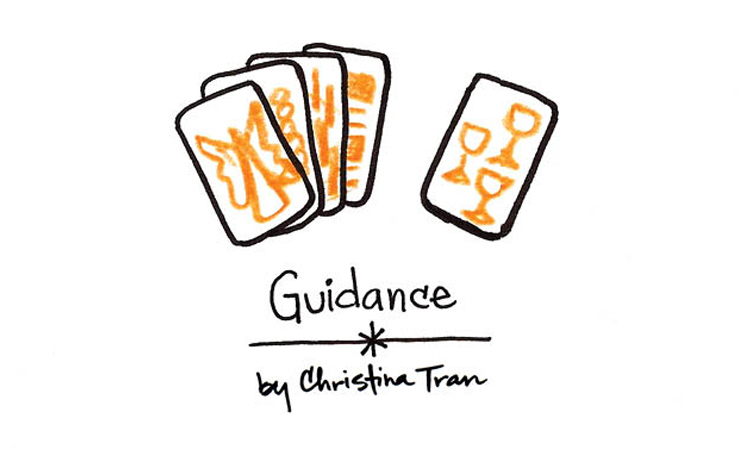 A comic about tarot and tea and looking for answers. 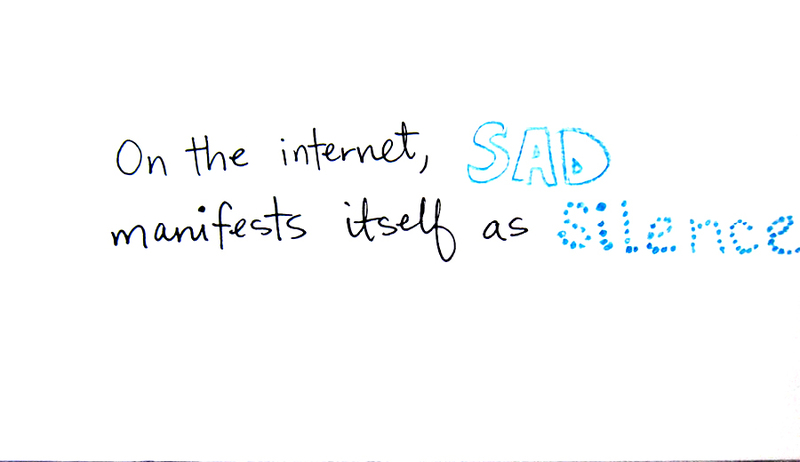 A visual essay exploring how our emotions manifest themselves on the internet. 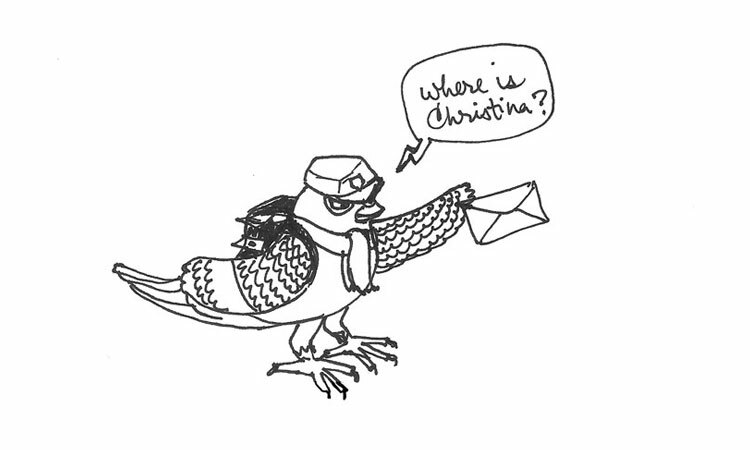 Written during AC4D. 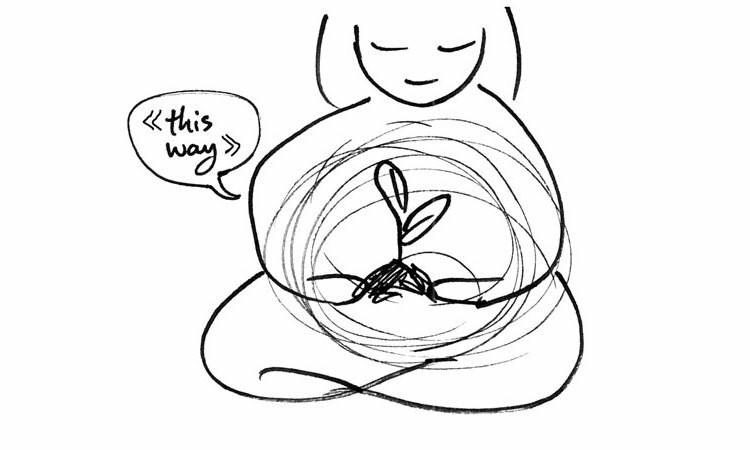 Moving always triggers in me a tug of war between letting go and preserving ties. Wanna get in touch? Tweet @s0delightful or Email me. 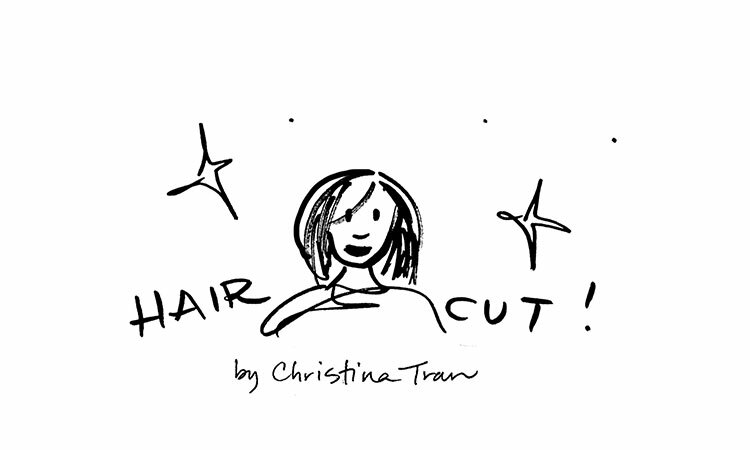 All work copyright 2011-2019 by Christina Tran unless otherwise noted and may not be used without permission.